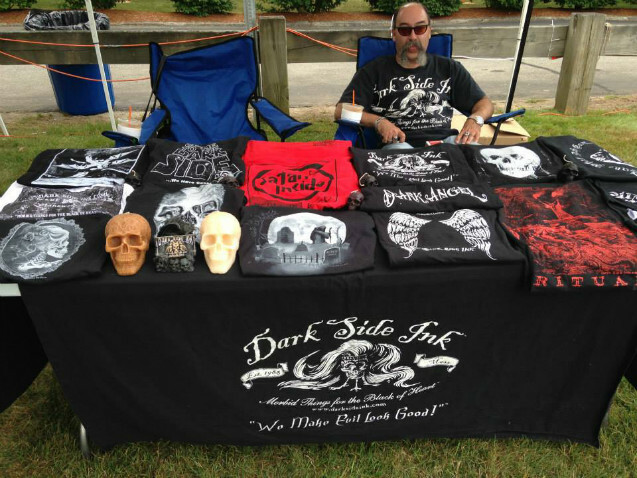 Dark Side Ink is a custom print shop with over 100 pre-print Goth, Macabre designs on our website. Which means not only can you buy our Goth, occult, designs you can request your own designs with very low minimums. Dealer inquiries are welcome for Wholesale orders. We have a in-house graphics department to create your designs, or logos. 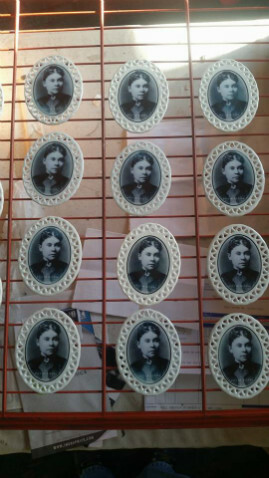 We also would like to introduce Darkness Falls Candle Co. We make all our candles in house as well. From 3 foot Altar-tapers to Bleeding skulls weighing in at 1 pound. 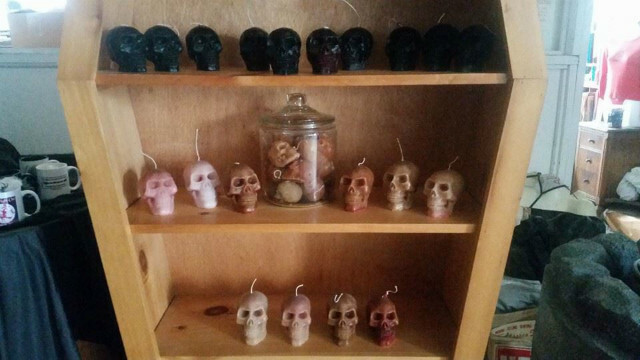 as well as jarred candles and mini skull votives. New for Halloween 2008 Solid Crystal Skulls, Available Oct 1st. Check us out on the web, you won't find anything else like it. "We Make Evil Look Good"
We are a unique apparel company who strive to give you the most diversified choices in designs. 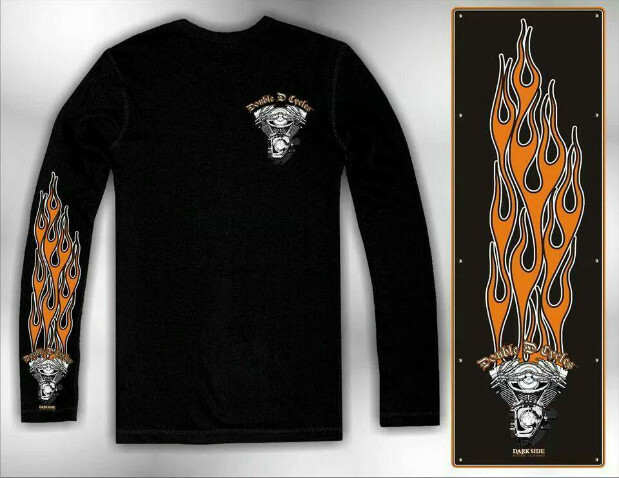 All of our original artwork designs are done in-house.